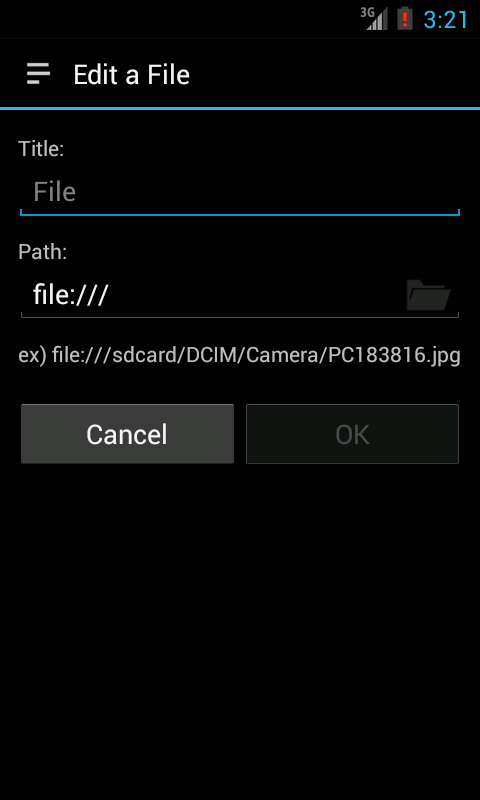 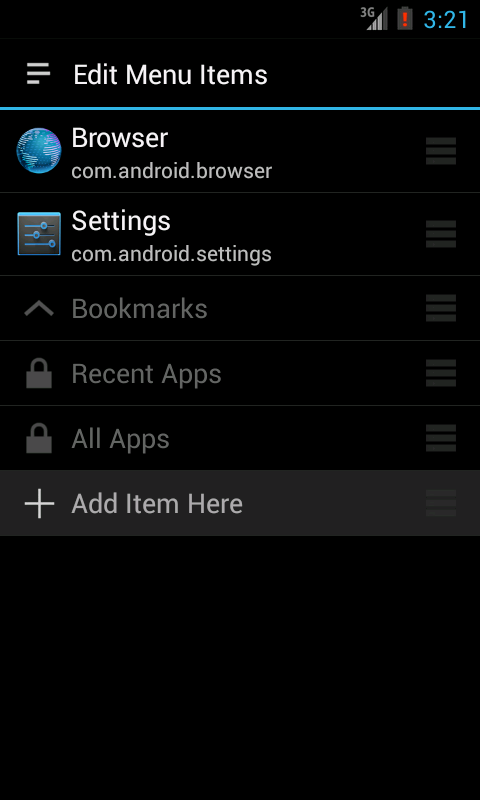 Is not only the app shortcut, you can register the files, scripts, shortcuts and more. 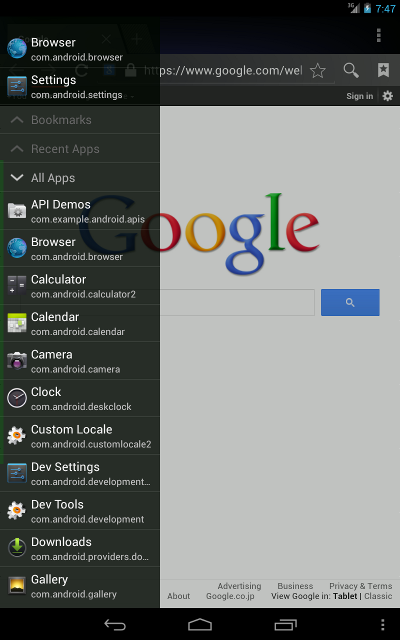 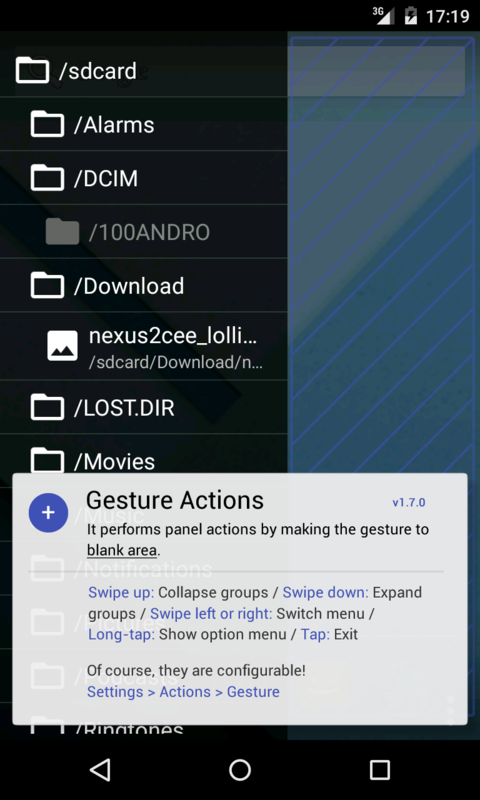 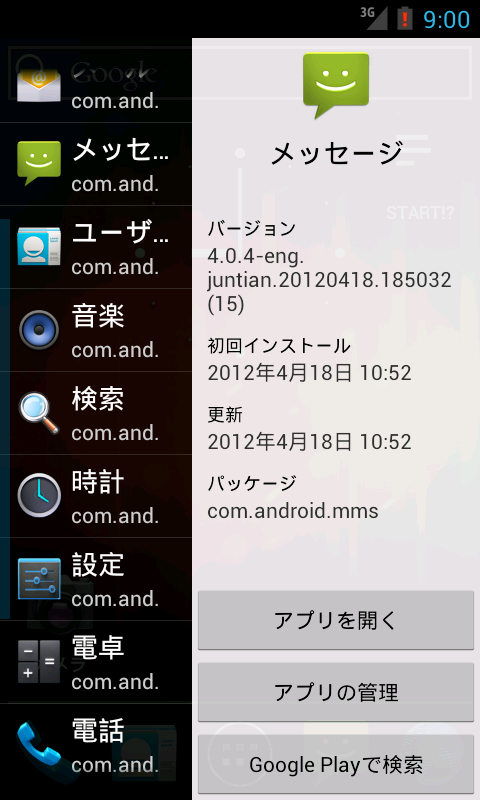 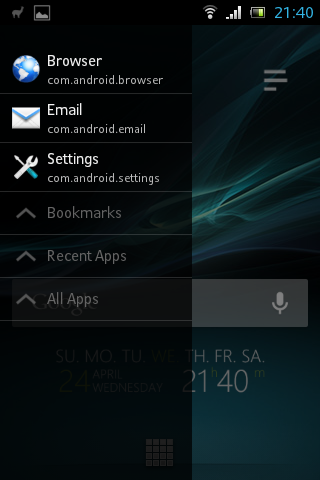 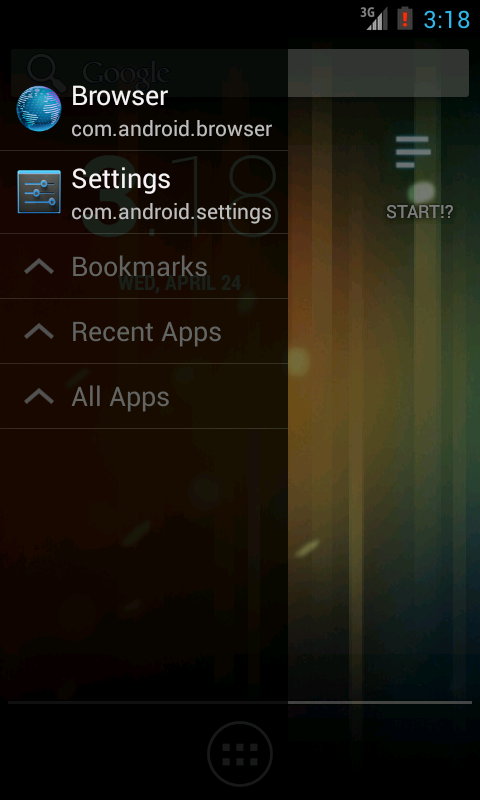 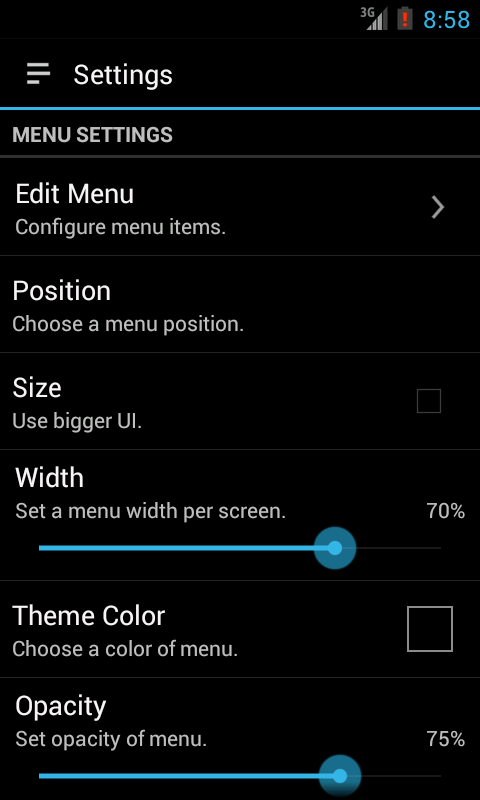 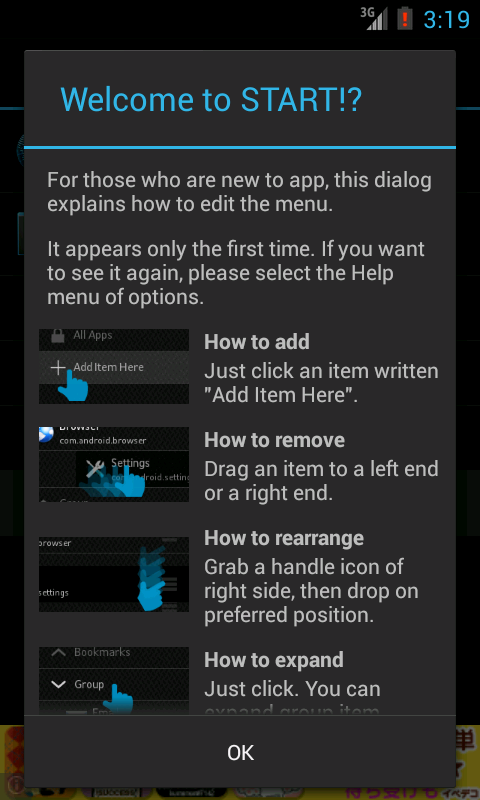 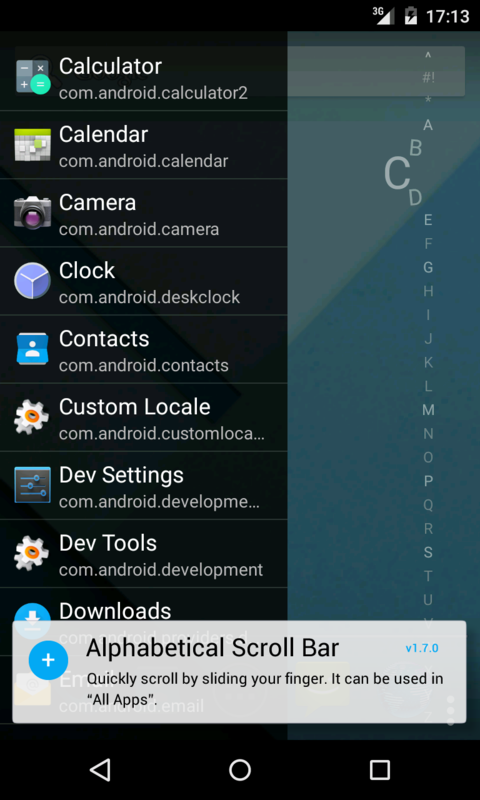 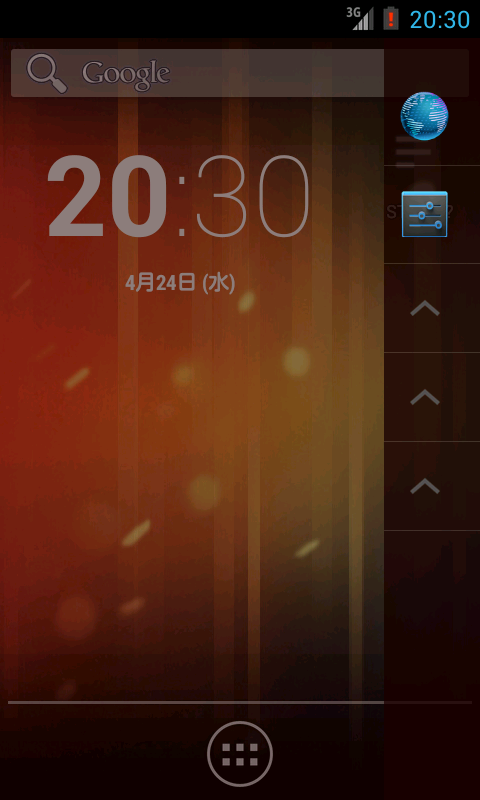 The overlay displays a small tap area, you can access the launcher menu even while using other apps. 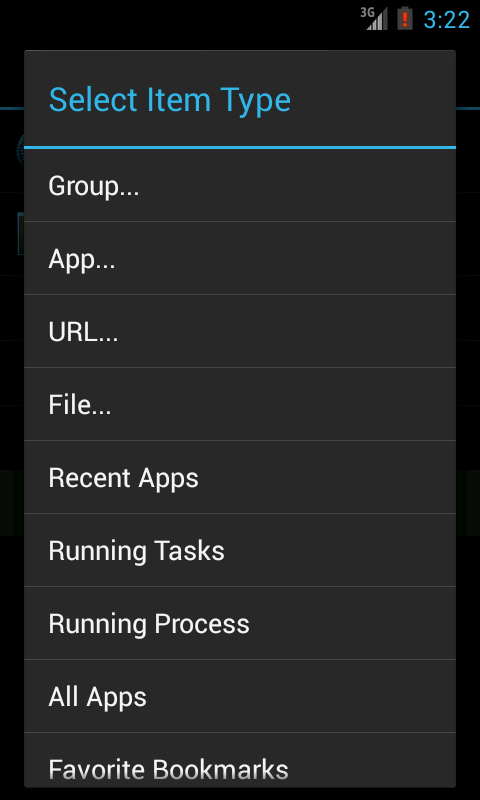 Script Runner can run the shell script or command in a terminal emulator built-in.